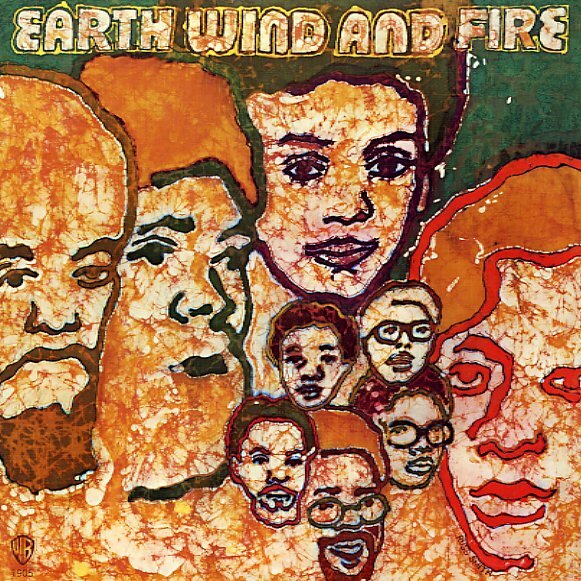 Earth, Wind & Fire's first album – recorded at a time when the group recently had ties to the Chicago soul and jazz scenes, and a range of experience that ran the gamut from work with Sun Ra, the Artistic Heritage Ensemble, The Pharoahs, Ramsey Lewis, and countless other influential groups. Headed up by Maurice White on drums and percussion, the group forged an amazing blend of all these influences, creating a future soul sound that pushed black music to the next level – taking a wealth of previously underground modes of expression, and fusing them into a soaring sound that would soon put them at the top of the charts. This album's a lot looser and freer than their Columbia albums – with plenty of raw funk and some nice off-beat jazz soling. Includes the classic break track "C'Mon Children", plus "Fan The Fire", "Bad Tune", and "Moment Of Truth". © 1996-2019, Dusty Groove, Inc.